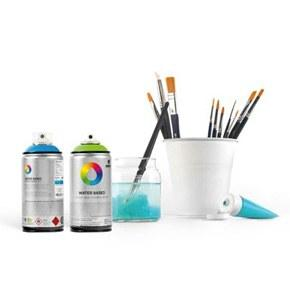 The Metallic Extra fine Marker by Pilot is filled with a high quality metallic solvent based paint. Great for adding a little extra shine to your surroundings! Available in Gold and Silver metallic inks.